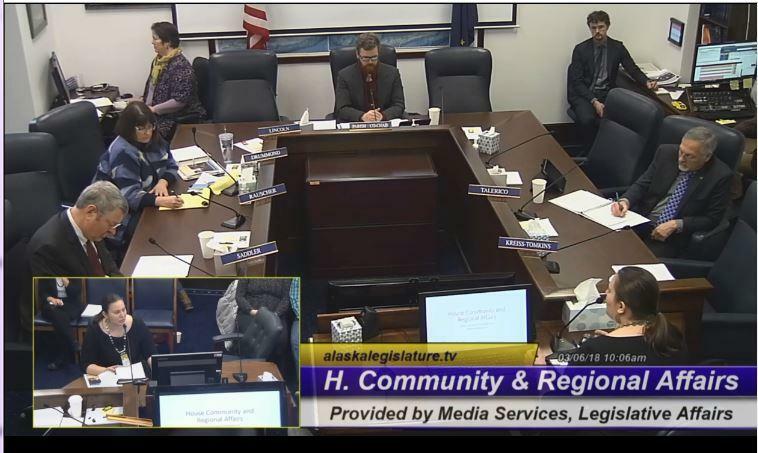 Roy Mitchell visits with Morning Line about House Committee Resolution 19 - Urging Governor Bill Walker to issue an administrative order recognizing a linguistic emergency. Sponsors are Representatives Ortiz, Kreiss-Tomkins, Parish, Edgmon, Foster, Kopp, Lincoln, Chenault, & Tarr. "Haa shagoon ... it's our ancestors and future generations, everything we were and everything we will be."